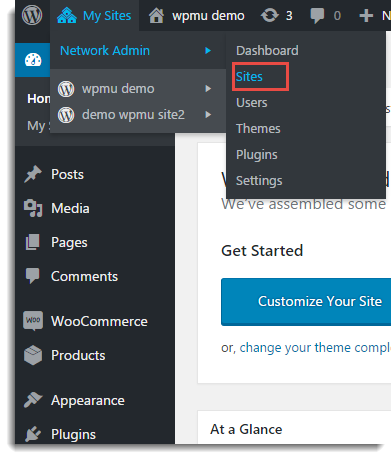 WordPress Multisite is a special feature of WordPress, which allows you to create a network of multiple websites, all running on a single installation of WordPress. 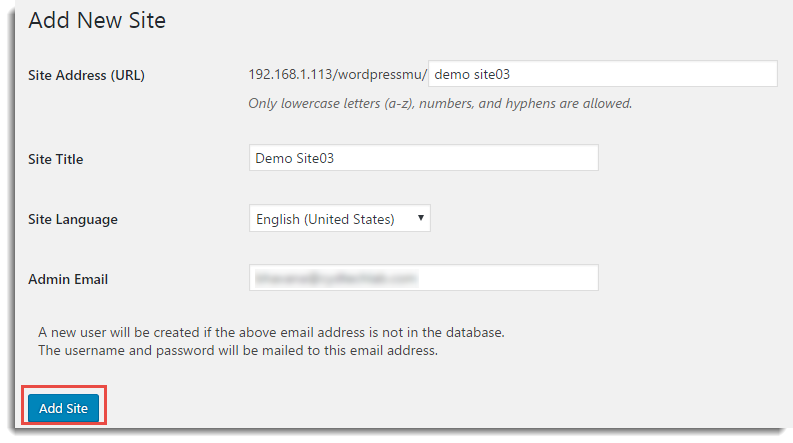 For detailed information about multisite and network setup, See WordPress Codex. How to add a new website on the network? After setting up Network for multisite, you get the option as Network Admin. Hover the mouse on the site name. Enter all the details and click Add Site. 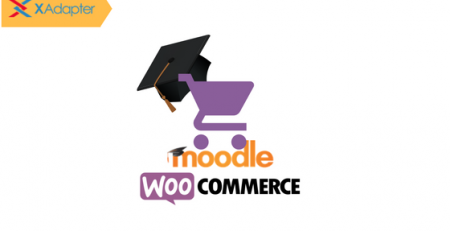 How to Install the plugins to your multisite online store? As a Network Admin, you can install the plugin to your network. 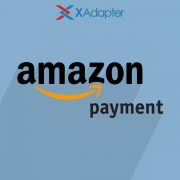 All the installed plugin automatically get installed to all network sites. Browse the required plugin zip file by clicking on Choose File. Click Network activate, the plugin gets activated for all the websites. Note: Preferred way of activating our plugins is to activate it on individual website level. How to Activate the plugin for individual Website? 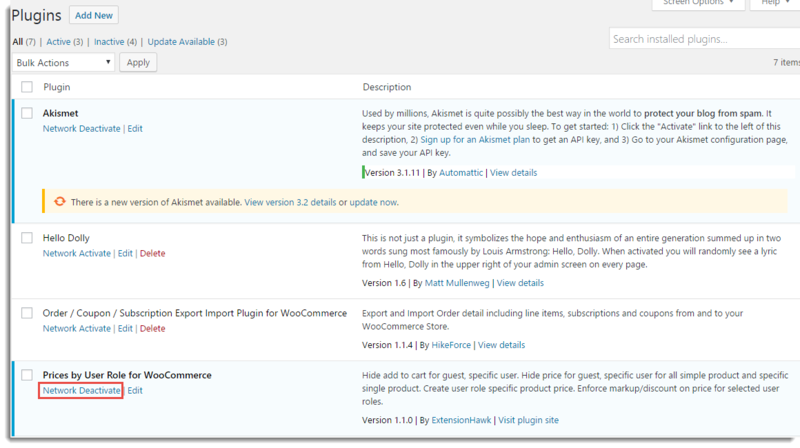 According to your requirement, if you want to activate the plugin for few site and deactivate for rest of the site. You can do it very easily. 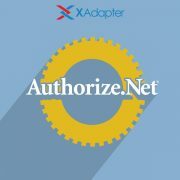 You just need to deactivate the plugin at Network Admin page and activate it for all the required plugins individually. 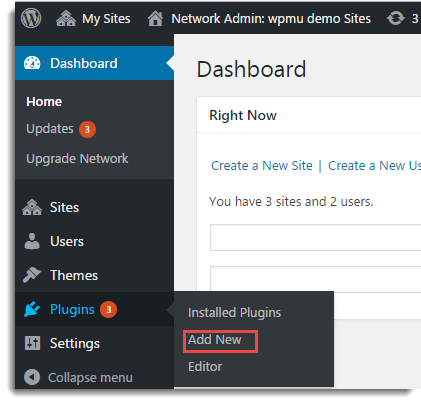 Click Settings to go to Admin settings of Plugin. Why can’t I see any DHL shipping option on checkout page, as well as in order details page?